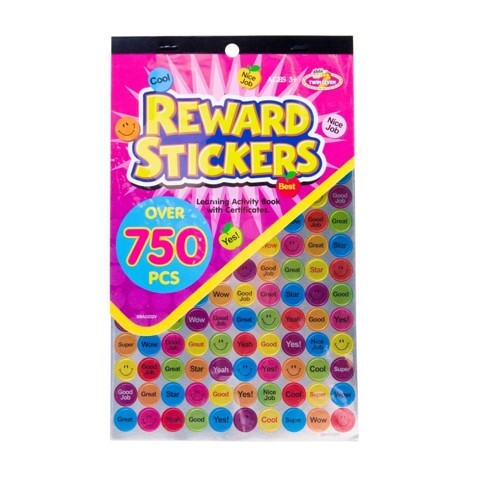 Sticker Book Rewards 750Pc 2Asst. 24.5 x 15cm. 2 Assorted. Paper. 0 Packaging: Bulk Pack.